Welcome to the Non League Clubs page of the website. 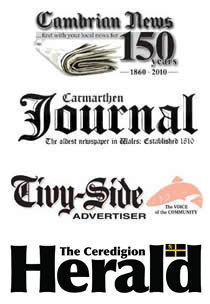 Here you will find contact details of clubs in Ceredigion that do not currently have a team in the Ceredigion Snooker League, but nonetheless run an active snooker club. Anyone wishing to find out information relating to opening times, membership fees etc should get in touch with the relevant contact below.